Not only beautiful but functional for the holidays! 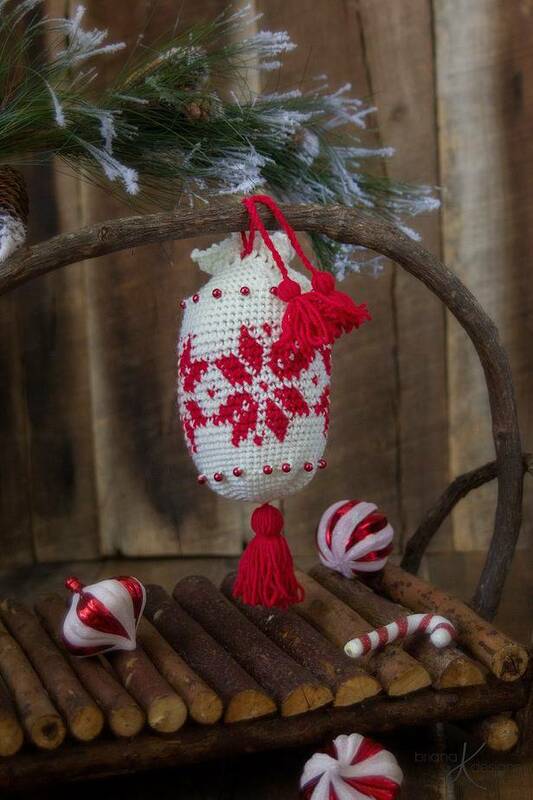 I love the smells of the holidays all over my home, and what better way than to use a crochet satchel that can be hung anywhere! Simply stuff with cotton balls and add a few drops of your favorite essential oils (or fragrant stick). Measurements: approx. 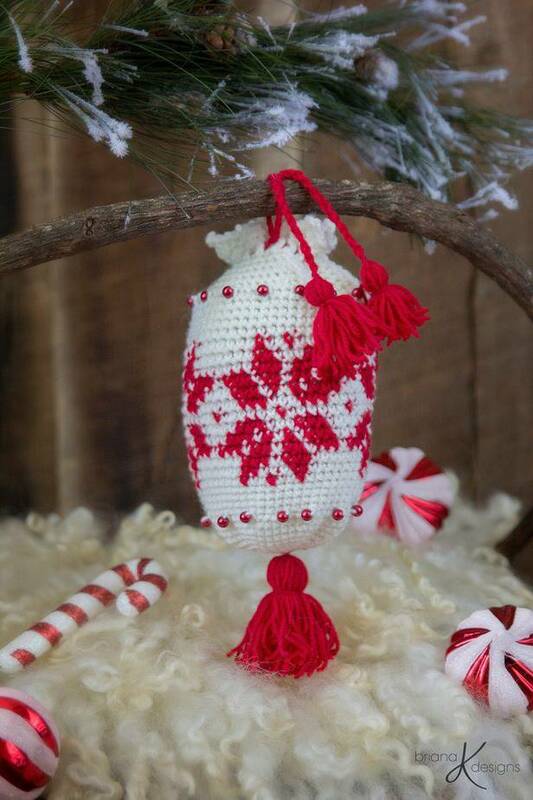 8 inches tall (not including tassel) by 5 ½ inches wide. Measurements are not crucial for this project.